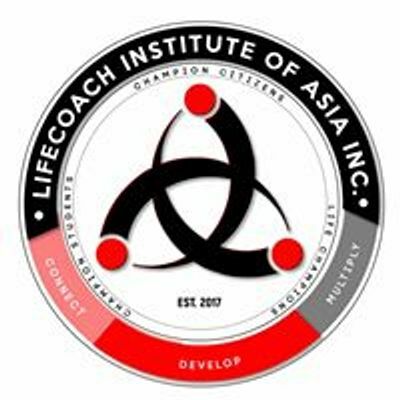 Life Coach Institute of Asia Inc.
"Finally, be strong in the Lord and in his mighty power. Put on the full armor of God, so that you can take your stand against the devil’s schemes." 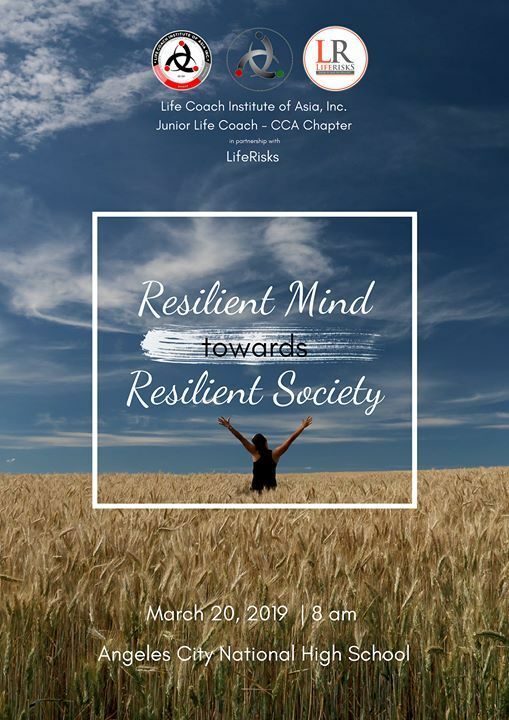 Join us as tomorrow, March 20, 2019, at 8 am in Angeles City National Highschool as we partner with LifeRisks in our seminar and outreach program entitled "Resilient Mind Towards Resilient Society". 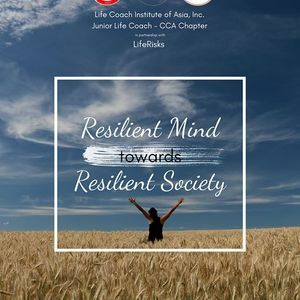 Let's discover much more about mental health and resiliency in this generation.